Julian Assange is my hero. Not just because he has white hair, which is totally rad, but because he's been to Sweden. 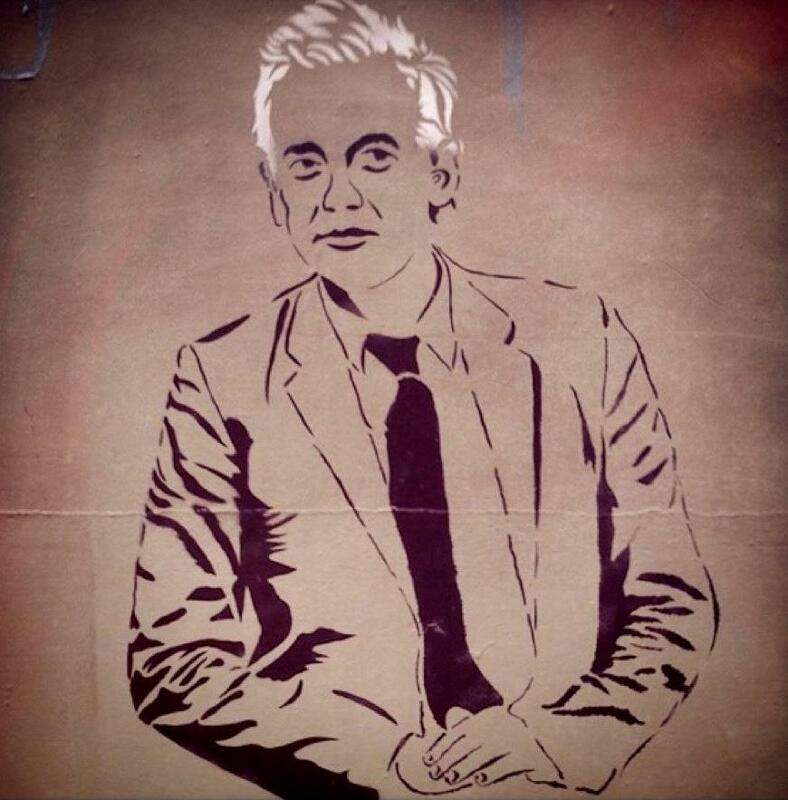 This stencil is by Blue Chip and was found in Chippendale, Sydney. Thanks to Konsumterra for, once again, alerting me to Blue Chip's work. Visit the Acid Midget Facebook page for more Instagram photos.